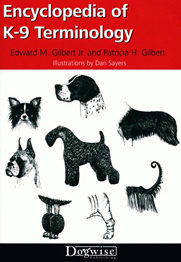 Few breeds of dog can compete with the Australian Terrier's soundness, even disposition and extrovert character. 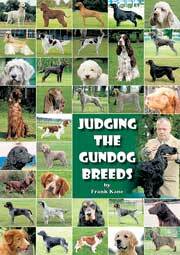 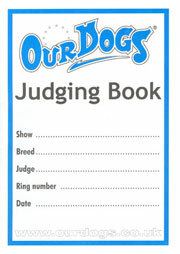 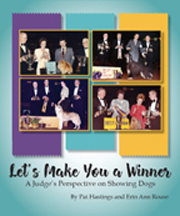 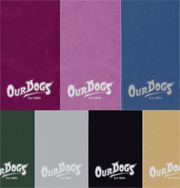 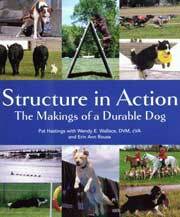 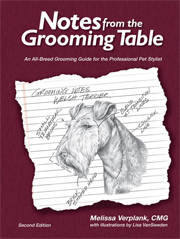 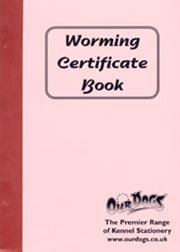 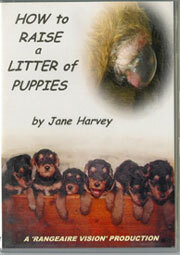 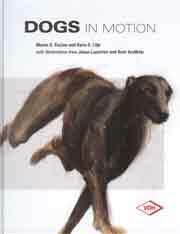 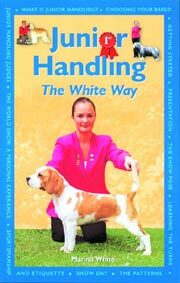 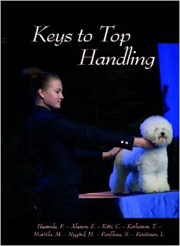 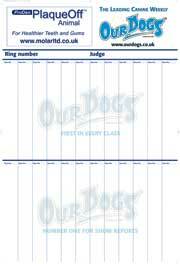 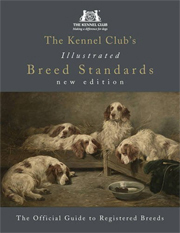 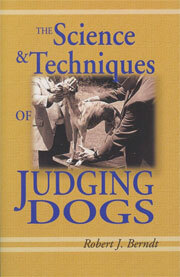 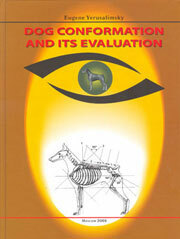 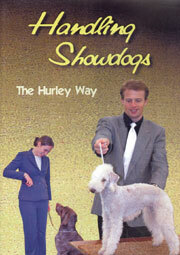 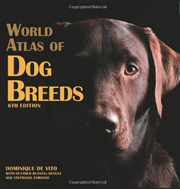 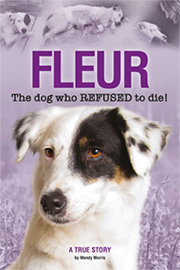 Written by terrier expert and breeder, Muriel P Lee, this book provides information on the breed's history, characteristics and temperament, the breed standards as well as puppy selection, house-training, obedience and showing. 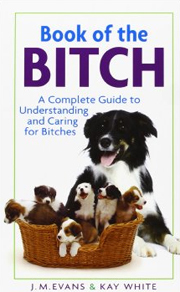 There is also an exceptional healthcare section.